Only good things come from this combination and these boots keep any drop of water (from rain or sweat) away, in all seasons. Nice colors, cute design, great workmanship, good grip and efficient lacing system. 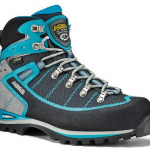 Classic design, classic qualities for the boots that are also crampon compatible. When waterproof suede meets Gore-Tex lining! the arch support needs improvement. The boots are colored so nicely and the design is stylish and quite cute. The quality of construction is amazing as is the workmanship. The Vibram sole is sturdy giving a good grip to the boots. The self cleaning pattern on the outsole is very good and keeps away the mud, small rocks and debris. 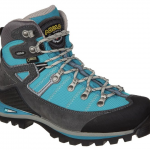 I also like the lacing system on the boots a lot; it’s a classic one, and the toe rubber cap adds to the comfort of the foot in these boots. 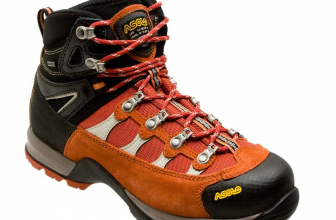 The grip of the boots is good on mud, rocks and they’re are sturdy enough to use strap-on crampons. The insulation on the boots is thick enough to handle the chilly weather, but these boots are more three season boots and I think winter is too much for them (cold ones, anyways). I didn’t need to break these boots in and they gave me no blisters or sore feet. 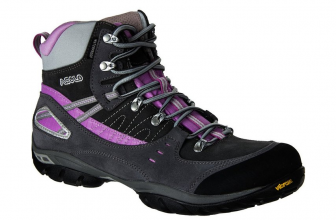 The boots do look better than pictured and they go great in day hikes or daily wear in town. 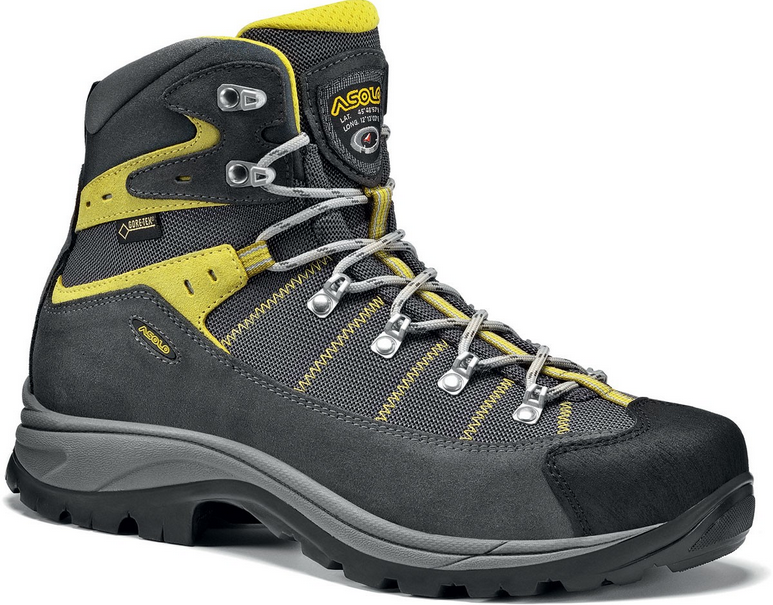 I think the boots run true to size and width and the toe box is roomy enough to give comfort while hiking uphill or downhill. The tongue gussets are proportionally even and the tongue is well centered, giving more comfort. There is a nice padding in the tongue, shaft and heel-they all say “comfort”! There is good ankle flexibility and the midsole takes the impact well, and the boots win on shock absorption just as well. As much as I like the quality of these boots on so many levels, I was a bit disappointed to see that the fabric on the loops is not that durable- I think it will snap soon and I avoid forcing it. The arch support could be improved – I use custom insoles, but I think this is a common thing. the arch support could take improvement. 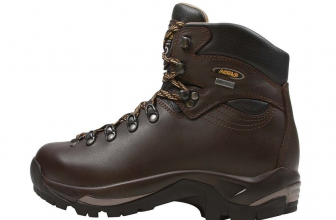 All in all, I take these boots as they are: highly water repellent, comfortable, perfect for use over three seasons.